We are experts in providing residential property consultancy services. 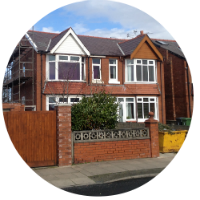 A Building Survey is the most detailed of the three main property surveys available. Our Chartered Surveyors have a detailed knowledge of residential building defects for various different property types. Schedules of Condition and Dilapidation reports are issued to tenants and landlords who are entering, renewing or ending lease agreements. They are produced with photographic evidence & document the specific condition of the property at a given time. 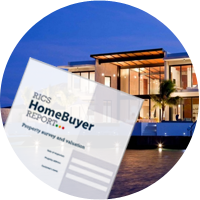 A RICS HomeBuyer Survey is the most popular survey type and details the condition of a property and advises accordingly. Our Chartered Surveyors have a detailed knowledge of residential building defects for various different property types. 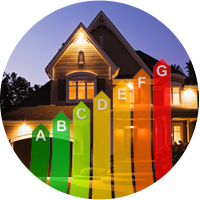 Riley James provides a number of domestic and non-domestic energy surveying services. 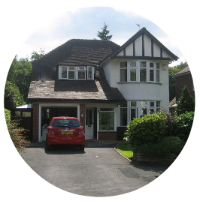 Our Surveyors are some of the most experienced in the marketplace having been qualified since the first introduction of EPC’s back in 2007. 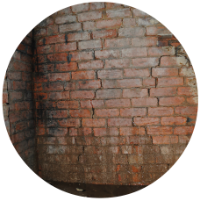 Riley James Surveyors provide detailed reports for specific building defects in residential properties. These can be produced for a property owner or a prospective purchaser & offer advice on the cause, nature & remedies to specific issues. 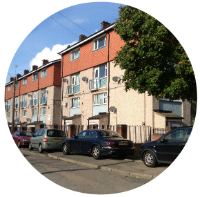 Riley James surveyors has over 10 years experience producing 1000's of freelance stock condition surveying and decent home assessment services that can be tailored to specific needs for housing associations, councils and private landlords.